The records, disclosed under the Freedom of Information Act, showed police were sent to the wrong address to deal with an ongoing knife crime incident. In another case police could not find the location of an incident despite being given the longitude and latitude, while a separate report warned of “clear failings” when an area control room was busy. 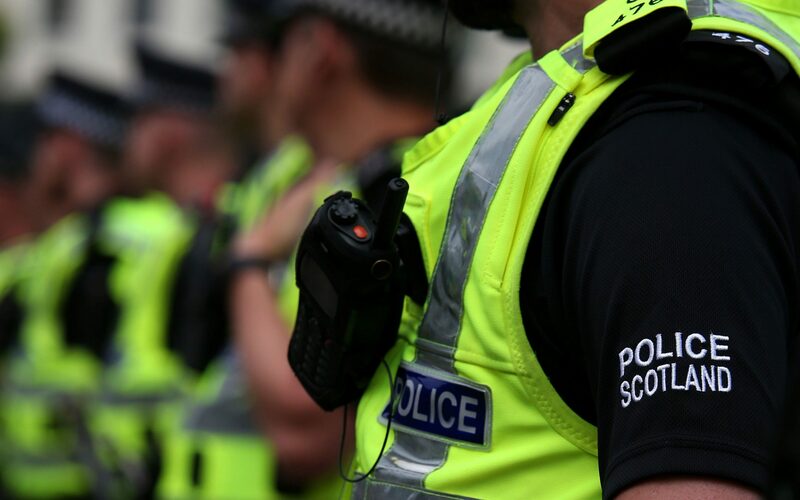 Humza Yousaf, the SNP’s Justice Minister, said: ““The Tories have zero credibility on this issue, after voting against an increase in the police budget – and their role in failing pay back millions of pounds in VAT, which could be invested in Police Scotland.